We offer you a vast inventory of collars, harnesses, flea products, chewing bones, boxes for dogs and cats, scrapers, bedding and carrying bags, all sizes combined. 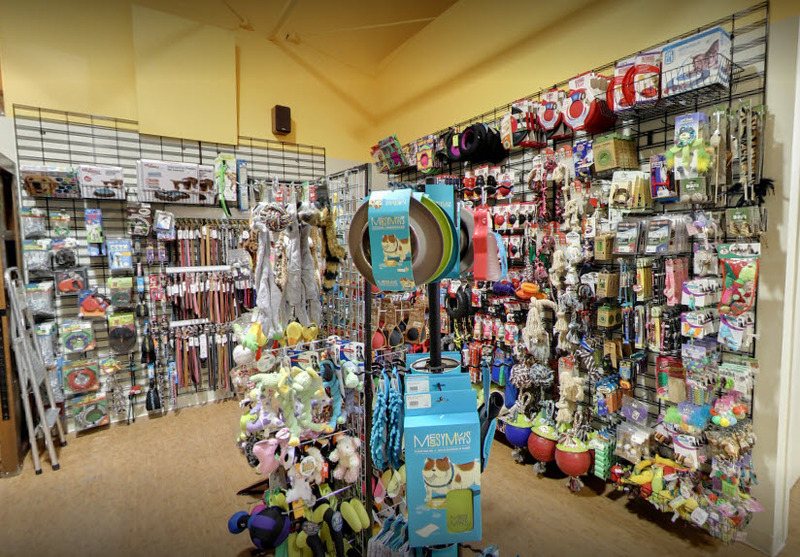 Come see our selection of cages, pens and beds for your pet. There are all sizes and prices. If there is an item that we do not have in stock, we will order it specifically for you.